Find a vacation home to rent in Helsingborg Municipality from our list of vacation rental properties. Campaya has over 5 vacation homes available in Helsingborg Municipality, which give you the possibility to locate a unique accommodation in Helsingborg Municipality which completes your check-list in search for the perfect self catering vacation apartments in Helsingborg Municipality or vacation villas in Helsingborg Municipality. 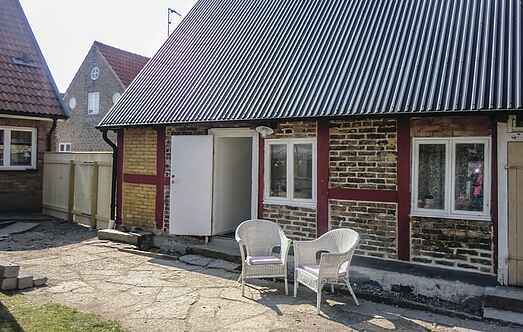 This farmhouse is in Råå, just 200 meters from the sea and a gorgeous sandy beach. The apartment on the upper floor above a garage and has sloping ceilings. They have views of the countryside south of Helsingborg. 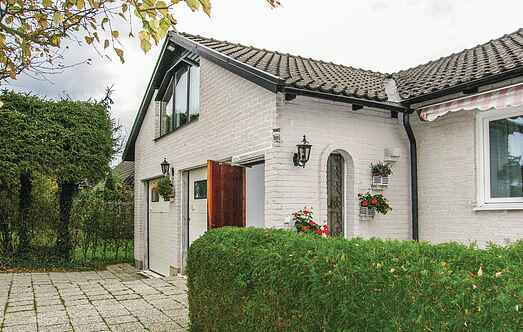 This large, beautiful holiday home is on a fenced, tranquil property in a quiet residential area in the centre of Helsingborg. Enjoy a beautiful holiday in a wing of a wonderful Swedish manor house. There are 7 separate bedrooms in this home, each with its own name and history.